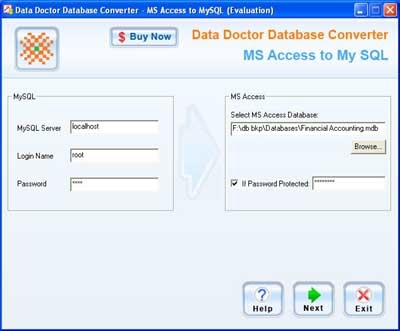 English Description : MS Access to MySQL Database Conversion Utility is a powerful database conversion solution provided by Pro Data Doctor that converts database records created in MS Access into MySQL database server in less time. 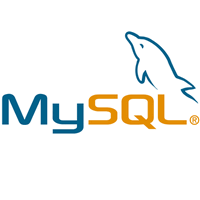 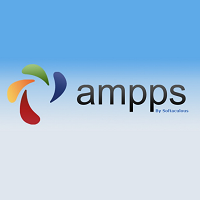 Cost-effective software tool precisely converts MS Access database records into MySQL records with option for the user to convert whole or partial database records without any loss of information. 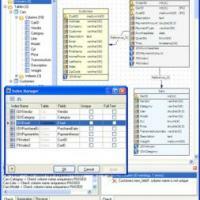 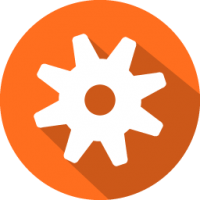 Database conversion tool has full support of the data types, attributes, primary keys and indexes. 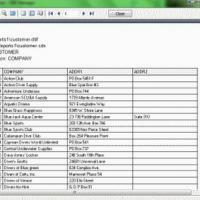 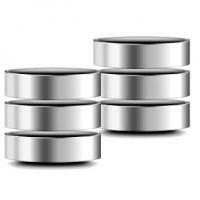 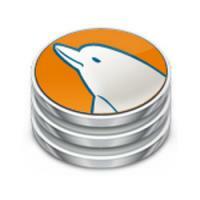 User can also overwrite Microsoft Access database records into existing MySQL database records. 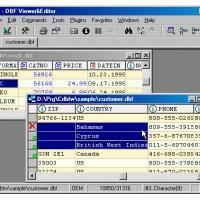 New records can be inserted; existing records can be viewed, updated, modified, altered and deleted very easily even after the database conversion. 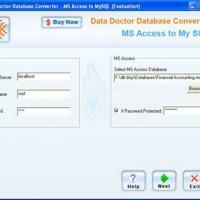 Database conversion software provides excellent GUI interface with support of all latest versions of MS Access database. 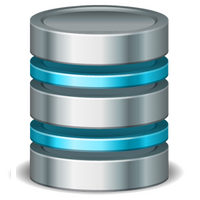 Systematic and convenient software facilitates conversion of full structured database as well as selected tables of Microsoft Access database to MySQL database without having need of technical skills and even a layman can handle the data base conversion software in very efficient manner.